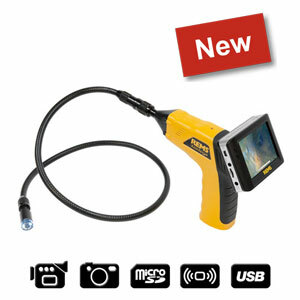 Compact, handy electric tool for core drilling in steel-reinforced concrete, masonry and other materials. 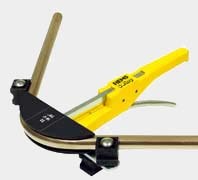 Dry or wet drilling, hand held or with drill stand. For installation, metalwork, industry. 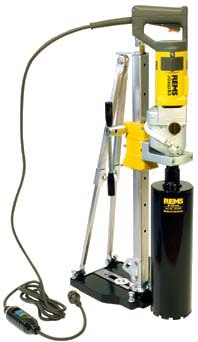 REMS Picus S1 - Core drilling instead of chiselling. 1 system - 4 applications. 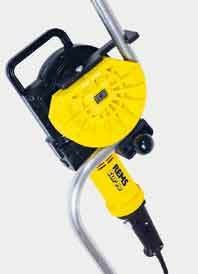 High-performance, handy electric tool for core drilling in steel-reinforced concrete, masonry and other materials. 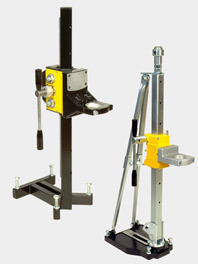 Dry or wet drilling, hand held or with drill stand. For installation, metalwork, industry. 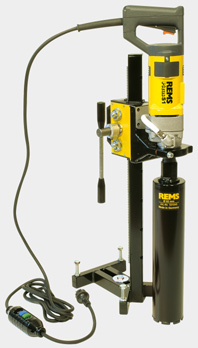 REMS Picus S3 - Core drilling instead of chiselling. 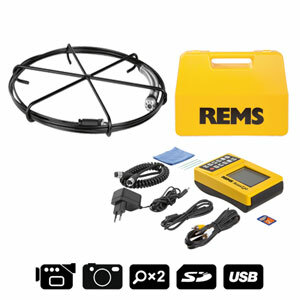 Universally applicable for dry and wet drilling, hand held or with drill stand. Connection thread UNC 1 1/4" female. Drilling depth 420 mm. Specially developed, high quality diamond segments with high diamond percentage and special bonding, for excellent drilling performance and very long life. 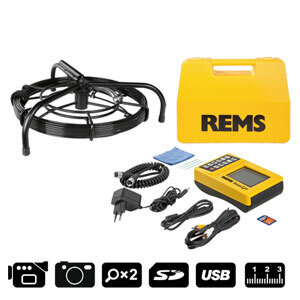 Ideal for universal use in steel-reinforced concrete and masonry.